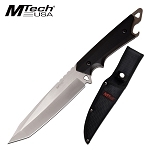 A fixed blade hunting knife with a sheath and the price is wholesale knife price. A perfect knife overall. A well balanced fixed blade hunting knife is what I want for my hunting trip this weekend. This definitely has everything I have been looking for in a hunting knife. The price is wholesale knife price which is perfect. The knife overall length is an awesome 11.75 inch which is very good for a hunting knife and it is a full tang knife. I was also looking for a fixed blade knife with a sheath and this cool knife comes with a light weight sturdy nylon sheath with a belt loop. The blade is solid, the length is very good 6.25 inch and blade material is 3cr13 steel which is fantastic for a knife blade. I like the grip on the handle and handle size is 5.5 inch long which feels very comfortable in my hand. 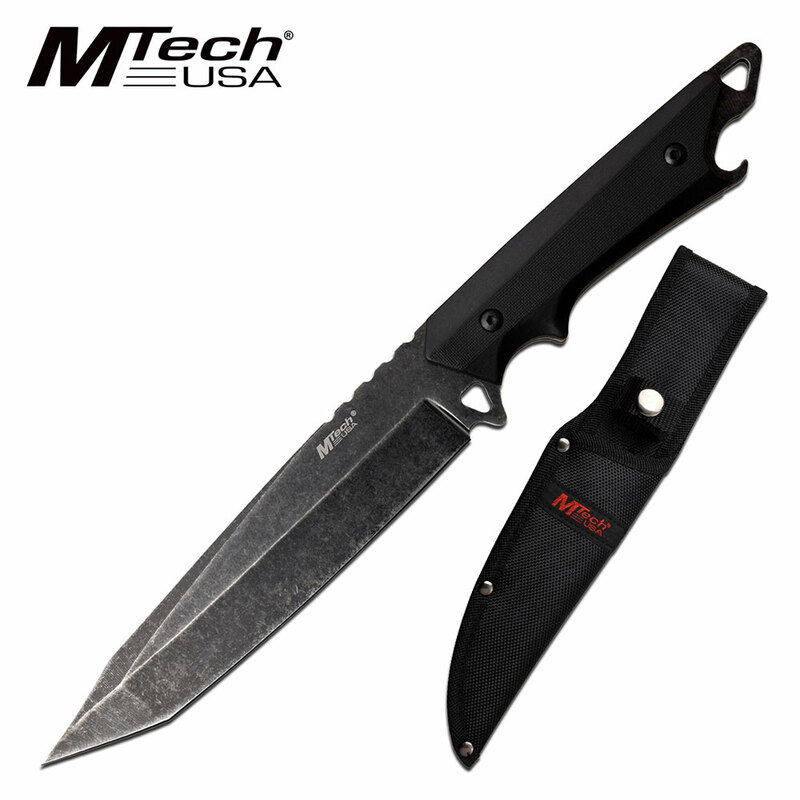 Overall a very good fixed blade hunting knife with sheath.